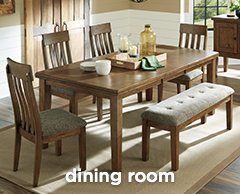 With Jackson Furniture, Marvel at the Quality and Big Savings! 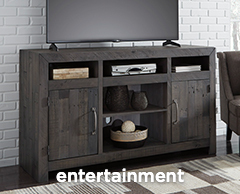 Choose from our Jackson furniture selection when you need to make your living room especially stylish and inviting. 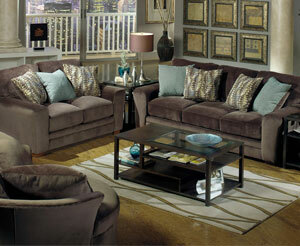 Has life done a number on YOUR living room set? Moves and mishaps will do that. That’s why Jackson furniture is more than pretty. It’s extra durable for the way households REALLY live. Plus it’s beautifully designed so you too can entertain confidently in designer chic style. Never settle: life’s too short for that. 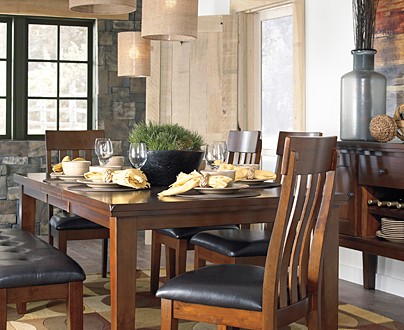 With Jackson furniture on your side, you CAN truly have it ALL! 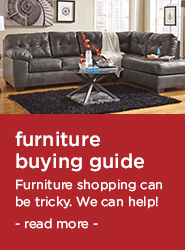 Buy from Sit & Sleep @ Walker’s and use the money you saved to throw your next party in your awesome new living room set. 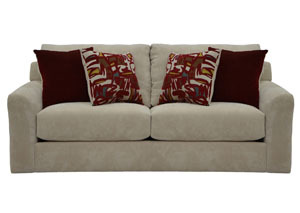 When you select a fashion-forward Jackson stationary sofa from us, you’ve got a winner. Here’s just a brief word on how this renowned seating is crafted. Ultra-resilient modern foam embraces your tired self while state-of-the-art Comfort Coils, unique to Jackson furniture, are more than up for the job of giving your body firm support where you need it. The result is the smoothest living room sofa “ride” you’ve ever had. Live large with YOUR friends on one of our hot sellers. 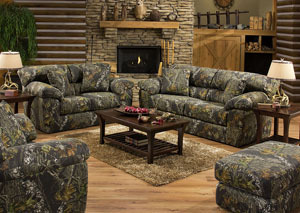 This three-seater is so reasonably priced you can splurge on the whole set, including a matching recliner, loveseat, and ottoman! Measuring a roomy 9 feet, it boasts exquisite yet easy-care chenille upholstery in distinguished gray, casual tan, or rich brown. 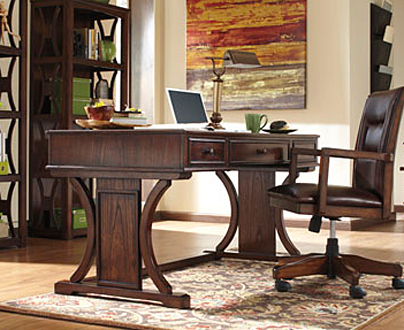 The Jackson furniture difference in comfort is evidence once you sit in one of this brand’s swivel chairs. One of our personal favorites in this category comes from fine-tuned engineering to ergonomically support your body perfectly. 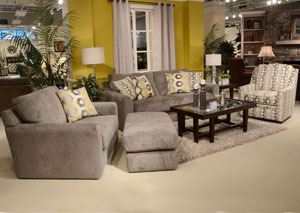 Design flair in this Jackson living room chair includes flared arms and a gracefully winged back. Visual appeal is enhanced with welt-cord trim. Best of all, this ultra-relaxing chair fits in just about any room. 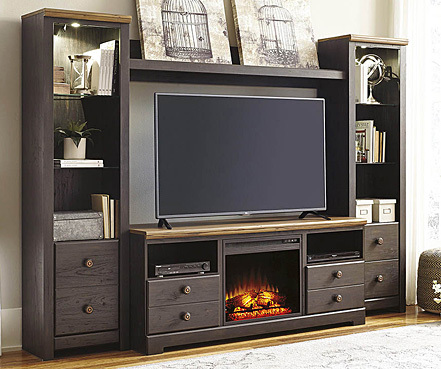 These fantastic Jackson furniture options and more are available for less at our Easley, SC store, and if you don’t see it, just ASK. We’ll get it for you!